”Fellowships Research & Experience” is a scholarship program dedicated to people from the following countries: Azerbaijan, Armenia, Belarus, Georgia, Moldova, Ukraine and Russia interested in conducting science-research projects in Poland. Józef Mianowski Fund scholarship is awarded to foreign scholars, particularly from Central and Eastern Europe, preferably to individuals employed in scientific centers in these countries holding a Ph.D. degree. 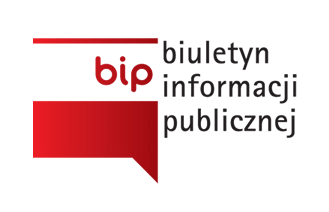 The Program supports research initiatives aimed at sharing Polish experience in implementing system changes, market economy, the rule of law and civil society. The Program is carried out by a scientific-research internship and professional training. Scholarships in Poland last from 2 to 6 months.